Plans for a new Aldi supermarket and a 70-bed care home in Market Drayton, which will create 100 jobs between them, have been submitted. The scheme proposed by Aldi for the Vicon Works site off the A53 in will create 40 jobs in the supermarket and a further 60 in the care home. Bosses have submitted the plans to Shropshire Council on Friday and the scheme will be considered by planners in the coming months. Demolition of the existing buildings at the site are also included in the proposals. The site was given planning permission for a supermarket some years ago but nothing came to fruition. 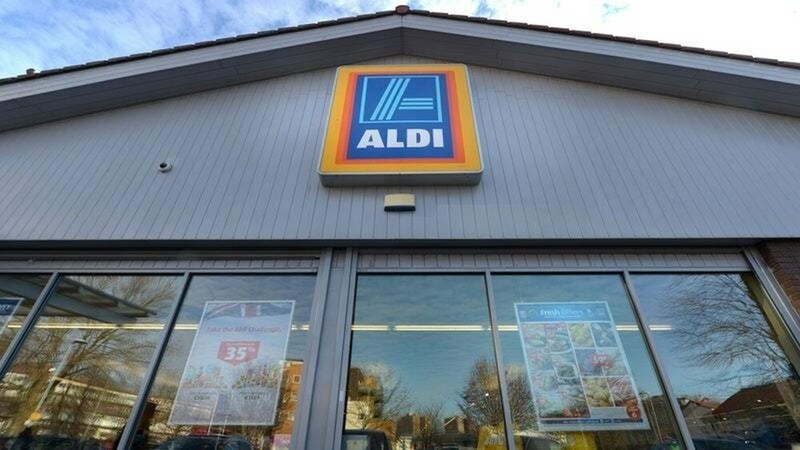 Now Aldi plans to have the store and care home up and running as soon as possible. A spokesman for the supermarket said: “Aldi is committed to consulting with the local community regarding its plans to redevelop land at the Vicon Works site, off the A53 in Market Drayton with a new, high-quality food store and a care home. “The site formerly had planning approval for a supermarket but was never developed. “The plans for the Aldi store will be part of a ‘hybrid application’ which includes an outline plan for a much-needed 70-bed care facility. The proposed Aldi food store would create about 40 jobs for local people and represent a significant investment in Market Drayton. “The care home could create about 60 full-time equivalent jobs and provide much-needed specialist accommodation for the elderly population in Market Drayton." New access to the shop would be built off the A53, the spokesman said. “There will be pedestrian access to the proposed store at this point, as well as an additional newly-constructed footpath," he added. “Access to the care home would be from the existing access on Milton Drive. “In total, Aldi received 97 responses from local people, 62 via the postage-paid feedback cards and 35 forms were either completed at the exhibition or returned via the post. These responses have been carefully reviewed. 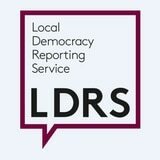 Local Democracy Reporter covering Shropshire.